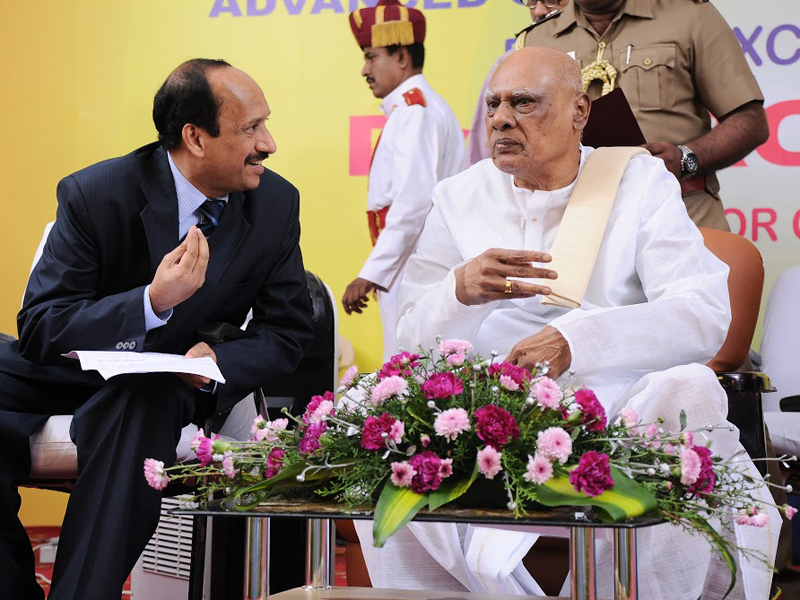 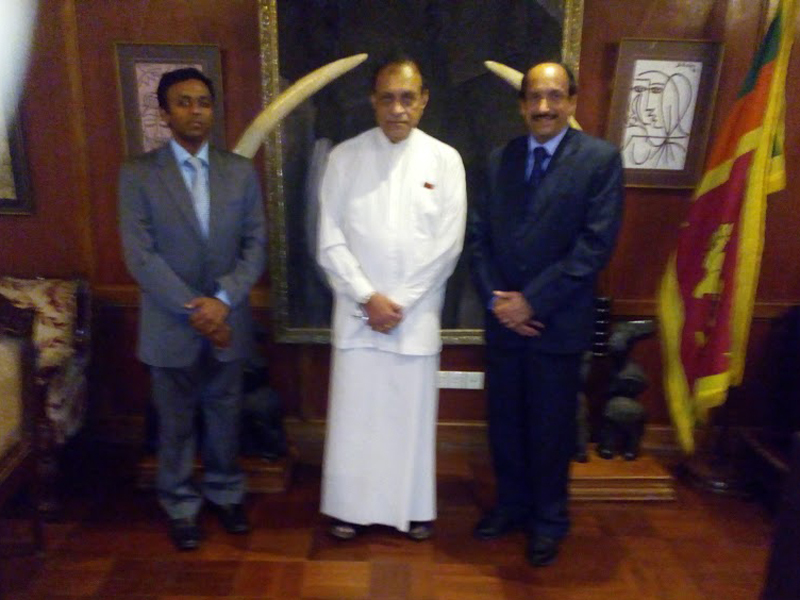 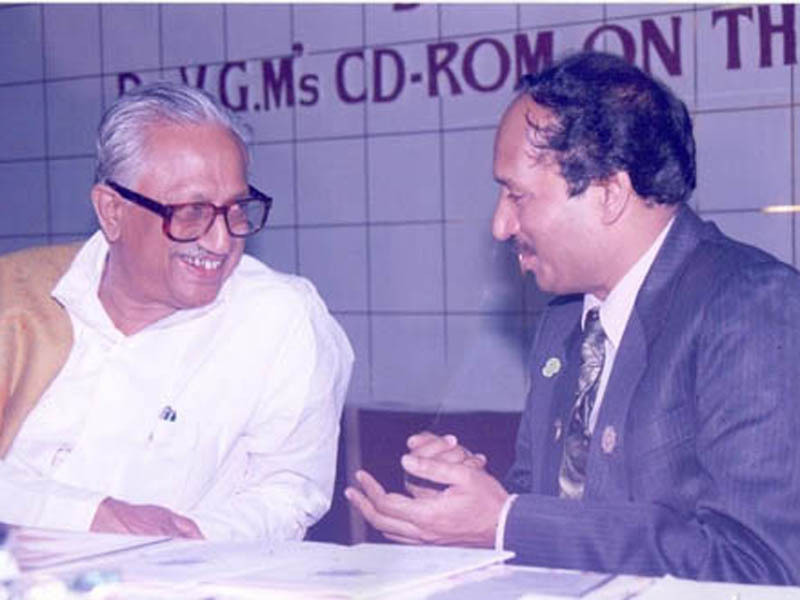 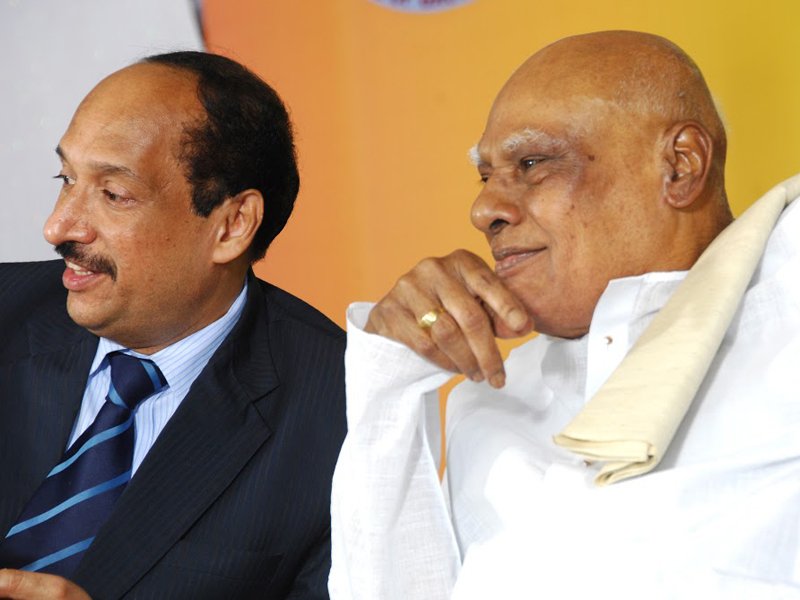 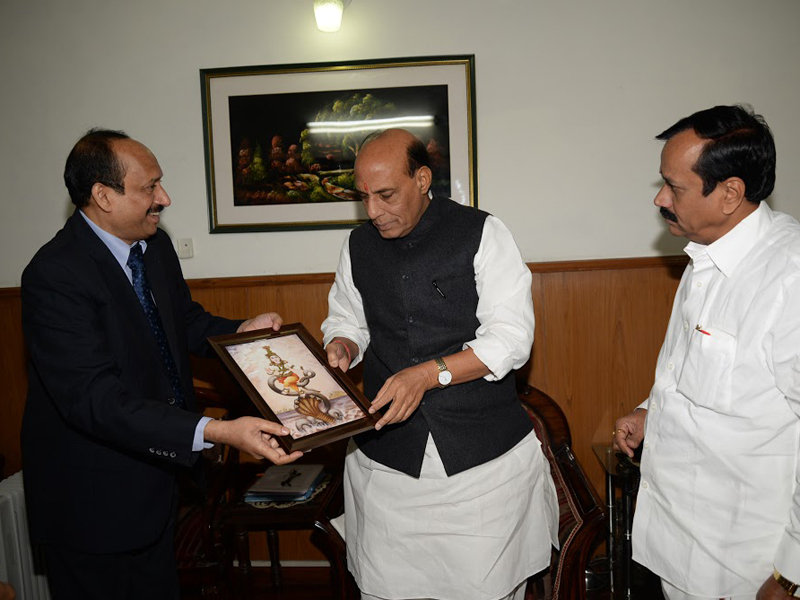 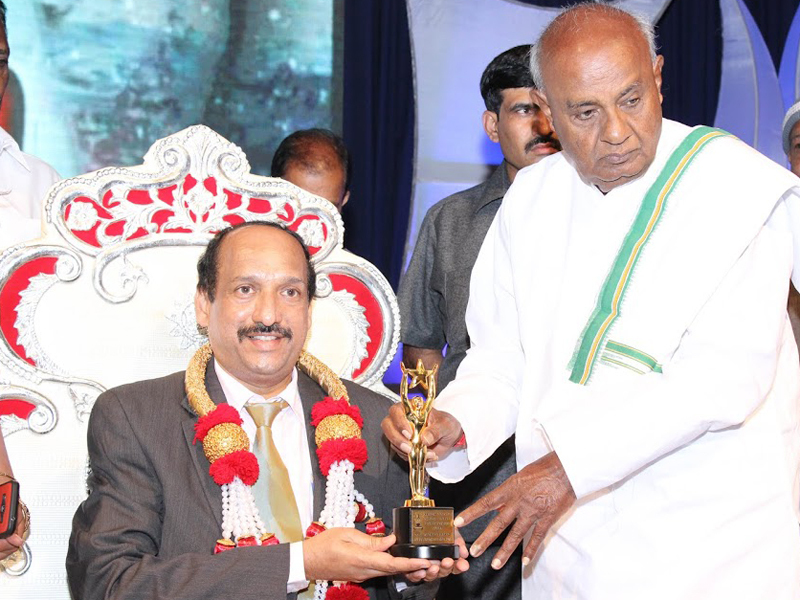 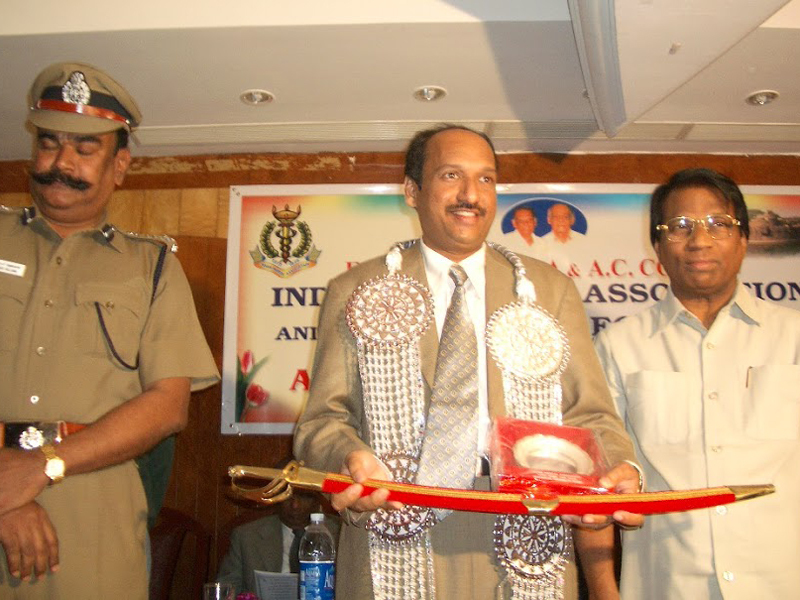 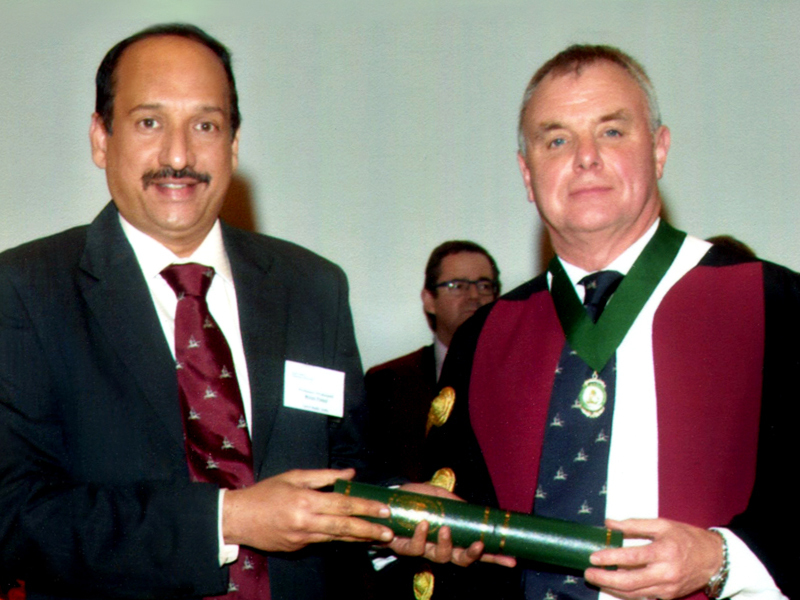 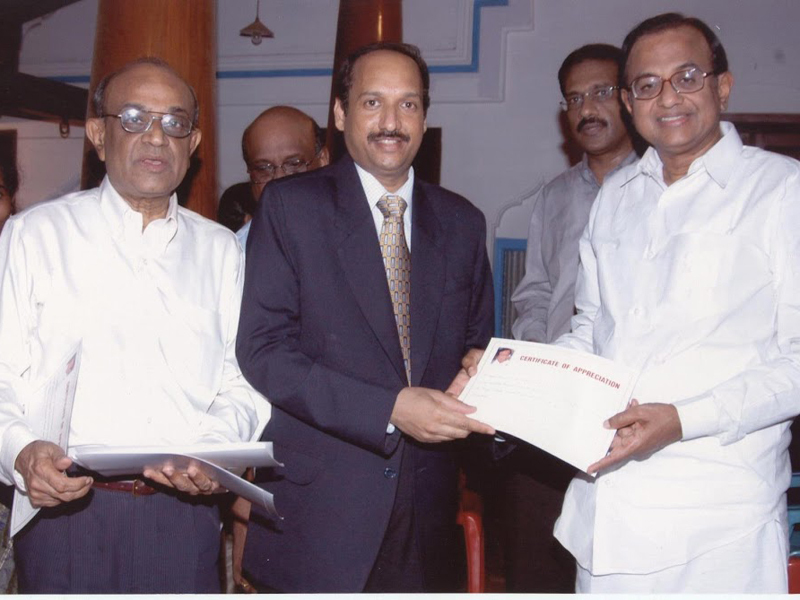 Dr.V.G.Mohan Prasad with his excellency Rossiah governor of Tamilnadu . 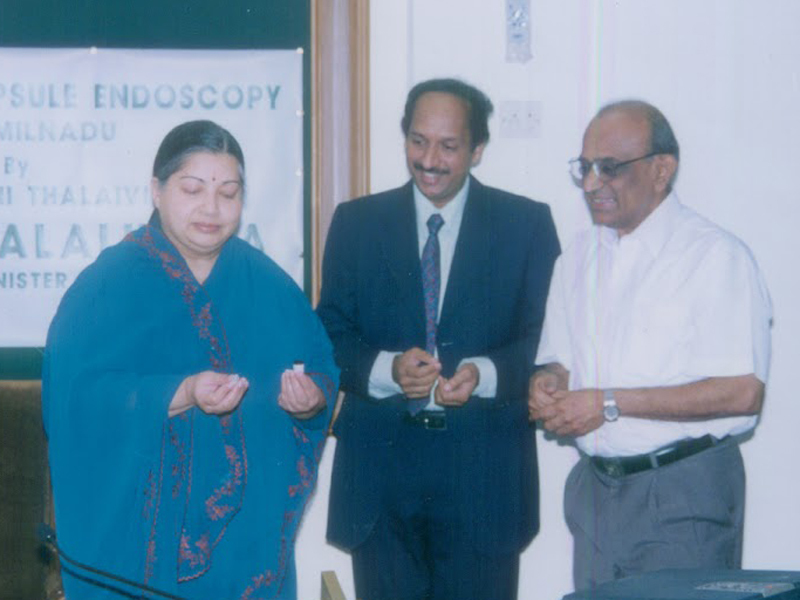 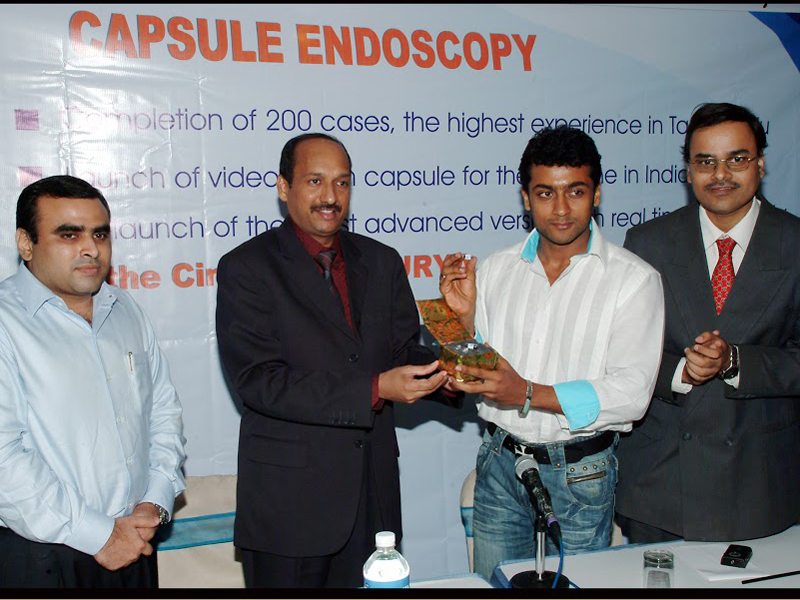 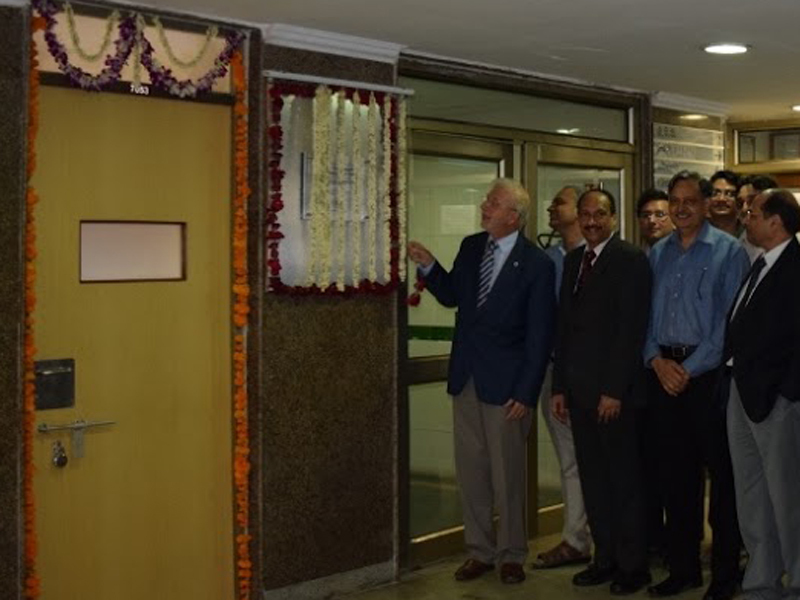 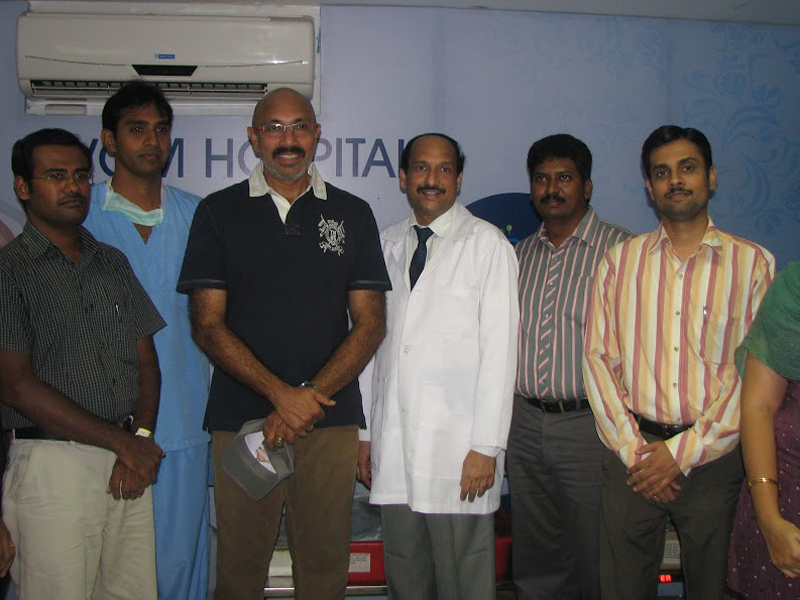 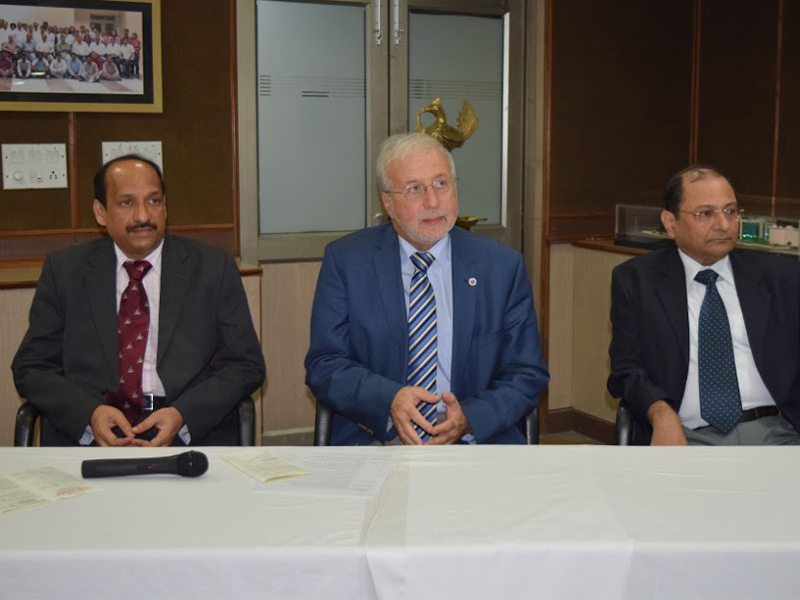 Cene artist mr.surya launching capsule endoscopy. 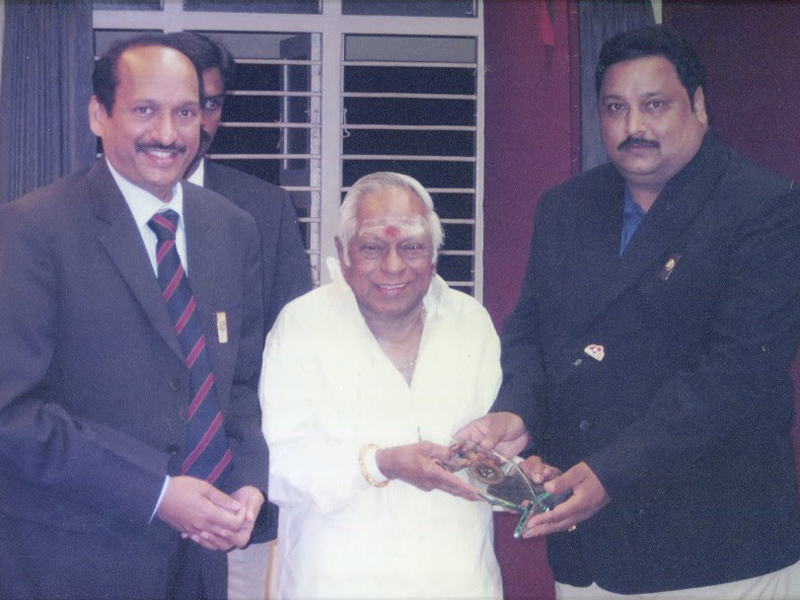 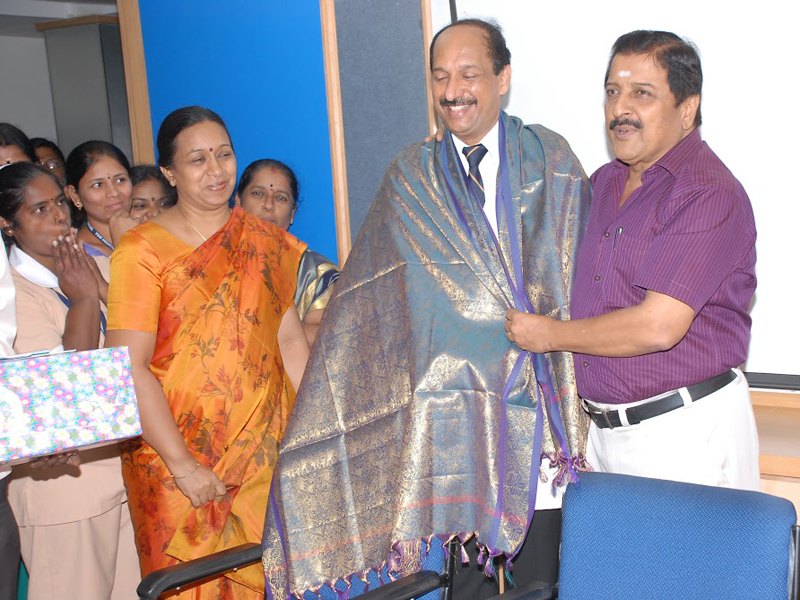 Dr.V.G.Mohan Prasad present memento to musician Late Sri MS Viswanathan.